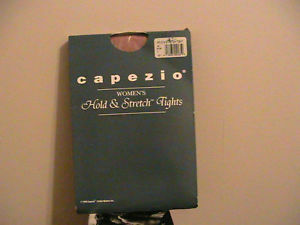 Our line of Hold and Stretch® tights are durable with excellent support. Features a 1” plush elastic waistband which holds the tight securely in place while the dyed to match cotton gusset provides comfort. Preferred by those wanting a long lasting tight with hold.